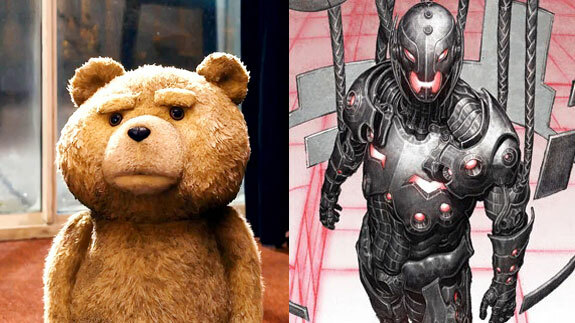 Wouldn’t it be hilarious if Ultron was played by the bear from Ted? In the third act, Ultron gets stoned and farts. Even better…what if someone reported it as news?